SKU: 3C112060357. 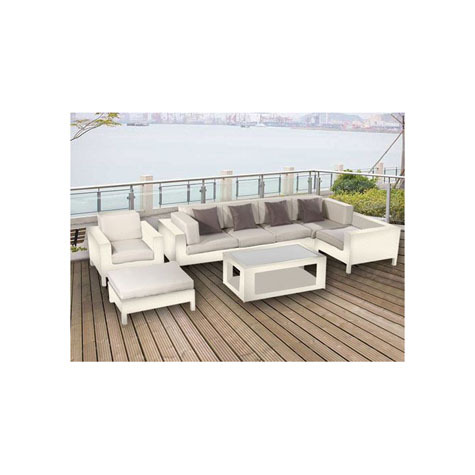 Categories: Outdoors, Rattan Furniture. Tags: coffe, design, garden, high quality, ivory, malta, outdoor, rattan, summer, table, tables.